A new form of tech developed by University of Alabama at Birmingham researchers is simple but effective. Researchers from the University of Alabama at Birmingham have now come up with a new form of mobile security protection that uses certain simple but highly effective techniques that are able to stop sophisticated malware from sneaking their way into smartphones in order to attack them. 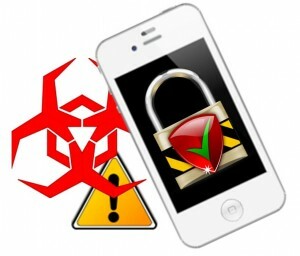 The development of this type of protection against mobile malware has become vitally important. As well over half of all American adults now have smartphones, mobile security has become critical to providing protection against malware and other forms of cyber attack. While it is well recognized that computers such as laptops and desktops require this type of protection – typically in the form of firewalls and antivirus programs – many mobile device owners don’t realize how vulnerable their smartphones truly are. Moreover many of the apps that are available to protect devices take up too much space and require too much power. This new mobile security technology has been developed to overcome those problems for improved protection. The new form of mobile malware defense technology was revealed in St. Louis at the IEEE International Conference on Pervasive Computing and Communications. As smartphones become more important and more commonplace, they have become prime targets to people who would seek to use them for malicious activities. This has caused an explosion in malware that can enter into mobile devices by way of any number of sources. Primarily, this involves hidden malicious codes buried inside downloaded apps. Once they have been installed into mobile technology devices, there are various ways in which it can then exploit the gadget. This can include learning sensitive personal information about the user, taking over the camera to spy on the user, or even making premium rate phone calls without the user ever being aware that this is occurring. It may even activate the NFC (near field communication technology) in the device for an entirely new form of mobile security problem – scanning for nearby credit cards that are NFC enabled for contactless payments. The researchers have come up with a way to more effectively block this type of digital invasion. 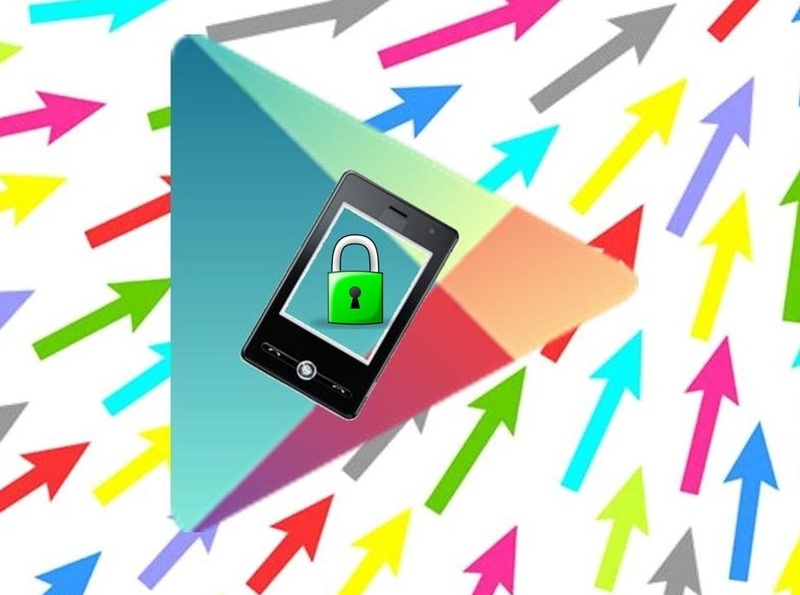 Over 1,200 apps that were published onto the Google Play app store have been found to have been designed by “one click fraud” scammers that pose a serious mobile security threat to the Android users who use the applications. There have been reports of victims being sent tremendous bills with a tiny amount of time in which to pay. Some of the more common of the latest developments in mobile security scams that have occurred have involved bills of over $3,000 for what was called an annual subscription fee for an online adult video site, for which the users were given three days to pay. The latest scam variation takes more clicks than just one. Over the last few months, mobile security threats through apps have evolved considerably. However, the users that do successfully complete the process are slammed with these tremendous bills and short periods of time in which to pay. The scammers lure people to these apps featuring mobile security threats by doing what Hamada called “abusing the search function on Google Play,” which helps to make sure that those applications remain at the head of the search results. He explained that Symantec carried out a test on the top 24 hits for a search at Google Play and found that out of that number 21 had some form of malicious mobile security threat connected to it. According to a research report from a team at the Information Networking Institute from Carnegie Mellon University, the people who fall victim to one click scams don’t legally owe the money for which they have been billed, but they often pay it anyway because they are too ashamed to admit that they clicked on the link, which is usually for pornographic material.